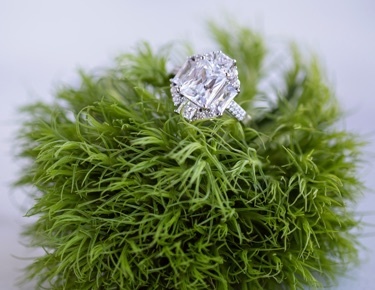 Jewelers rejoice! 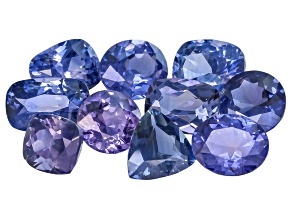 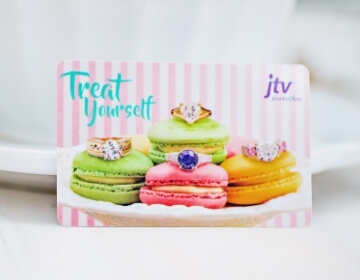 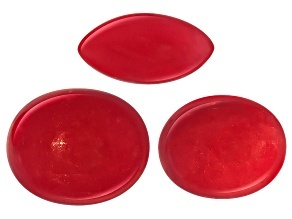 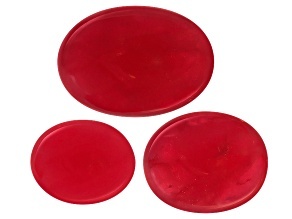 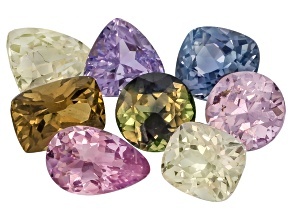 JTV's gigantic collection of clearance gemstone sets will have you jumping for joy! 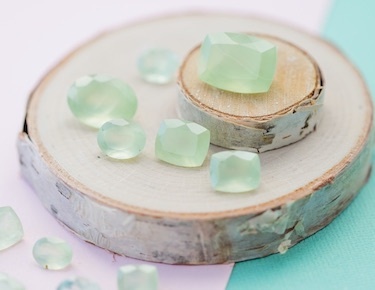 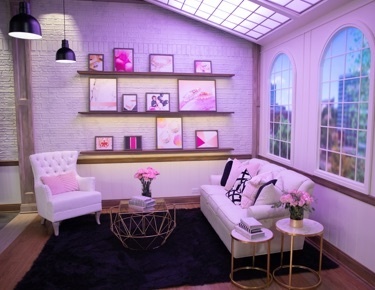 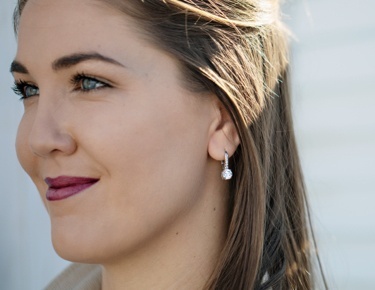 Do you have an idea for a new piece of jewelry you want to create? 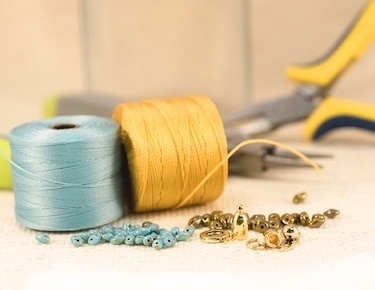 Do you have a piece you have almost finished that is in need of a final touch? 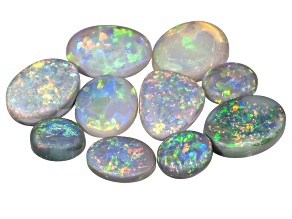 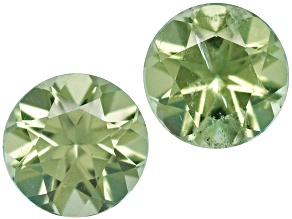 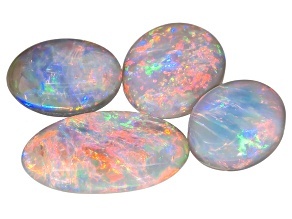 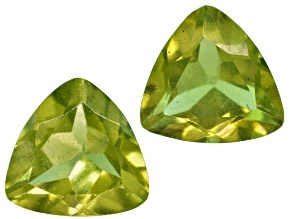 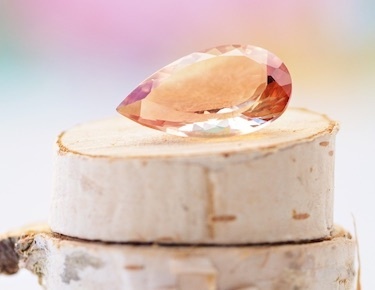 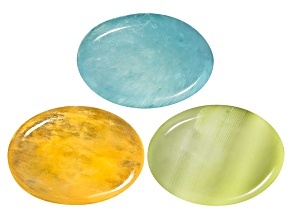 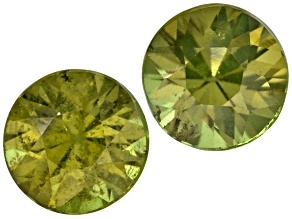 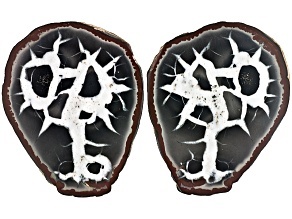 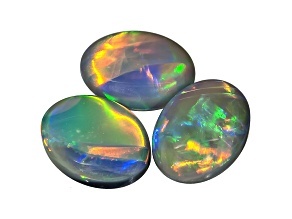 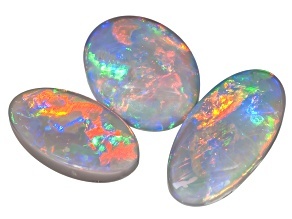 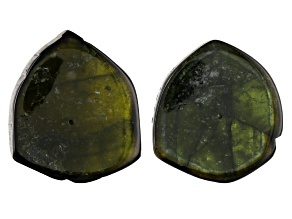 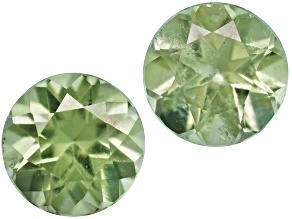 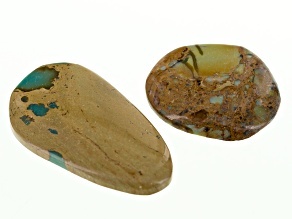 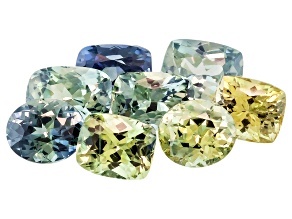 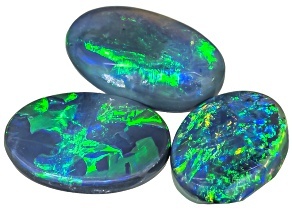 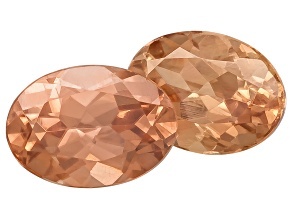 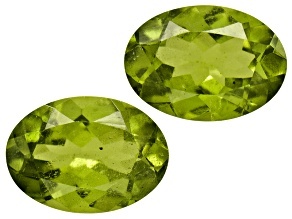 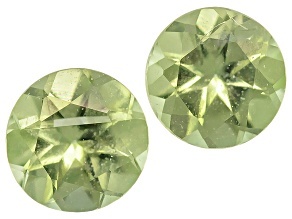 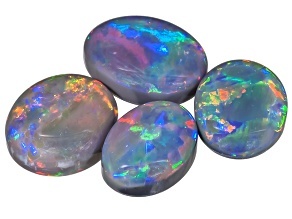 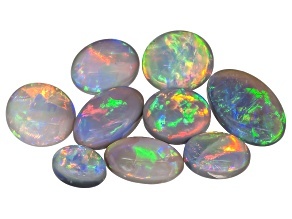 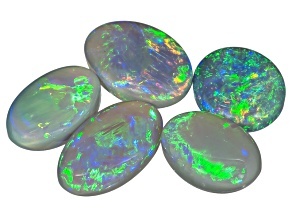 Find beautiful sets of opal, zoisite, sunstone and other gemstones right here!